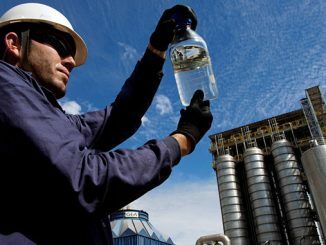 Total and its partners ExxonMobil and Oil Search have signed a gas agreement with the Independent State of Papua New Guinea defining the fiscal framework for the Papua LNG Project. 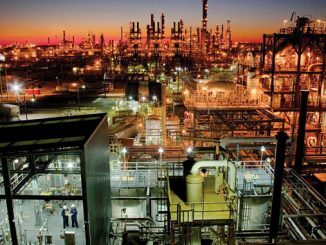 The gas agreement allows the partners to enter the front-end engineering design (FEED) phase of study that will lead to the final investment decision in 2020. 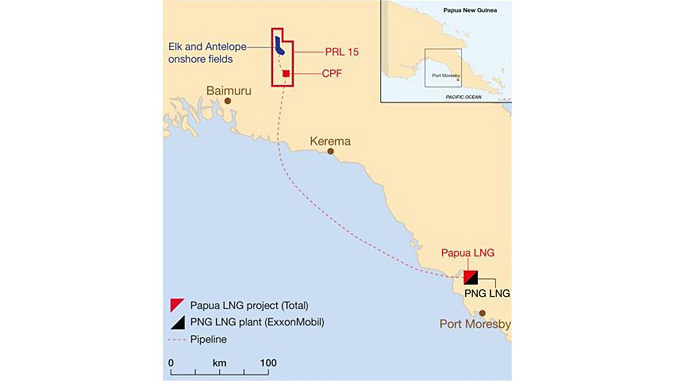 The Papua LNG project of 5.4 million tonnes per annum (Mtpa) capacity will consist of two LNG trains of 2.7 Mtpa capacity each and will unlock over 1 billion barrels of oil equivalent of natural gas resources. 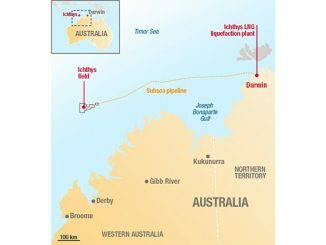 The gas production will be operated by Total and the LNG plant will be developed in synergy with ExxonMobil-operated PNG LNG project through an expansion of the existing plant in Caution Bay. Since the signature of a memorandum of understanding in November 2018, the pre-FEED engineering studies and the environmental baseline survey have been completed.